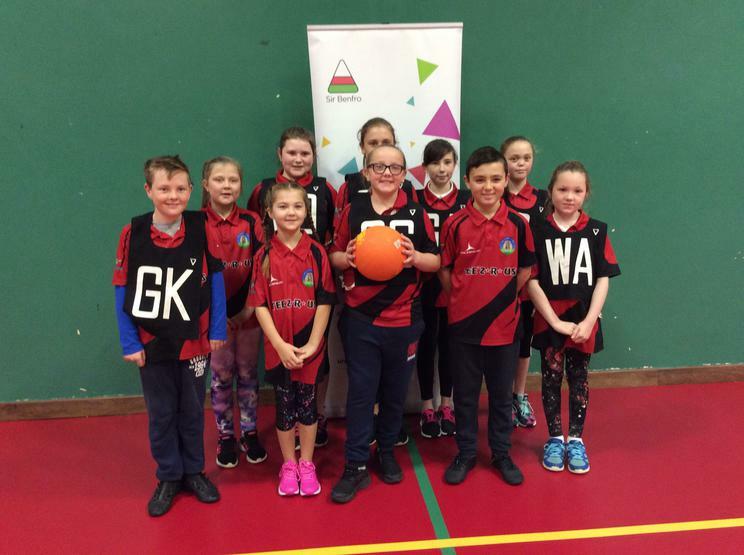 Pupils went to the Urdd Netball Tournament last week at Pembroke Leisure Centre. The team won one fixture and were defeated in the other three. They all had a brilliant time and despite some of the defeats, never dropped their heads, and played with smiles on their faces. Well done to the squad!